Who are you as a business, and what sets you apart from the competition? Coming up with the answers to these questions can be a bit overwhelming, but while we completely understand your challenges and frustrations, we strongly urge you to push through the pain and truly define yourself as the unique enterprise that you are. After all, if you don’t know the answers, neither will your customers. This is where good branding comes into play. Building your brand from the ground up can seem like an impossible mission, but with the right guidance and a good attitude, you’ll find that it’s simpler than you think. Regardless of how you feel about the task at hand, though, you must plow forward. 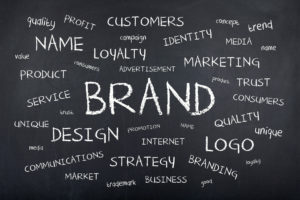 Good branding is not only what will enable your business to truly shine in an increasingly competitive world, but will also better connect you with your consumer audience. 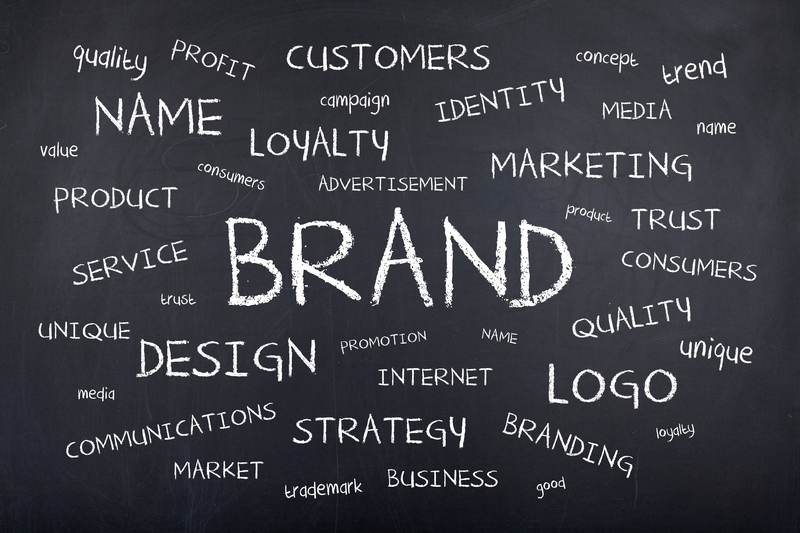 Establishing your brand comes with two key advantages. First, good branding establishes credibility. Your current and prospective customers will recognize you as a well-known, reputable, and reliable company that can be trusted with their business. Secondly, branding makes your marketing efforts a lot simpler and more effective. The more recognizable and trustworthy your brand is, the more reach that your marketing tactics will have. Before we go any further, it’s important that we’re all on the same page with what branding actually is. For our purposes, let’s take a look at The American Marketing Association’s definition. According to them, a brand is a “name, term, design, symbol, or any other feature identifying one seller’s goods or service as distinct from those of other sellers.” To put it even more simply, your brand is what your customers recognize and perceive to be “you” as a business. If you’ve taken the time to establish a strong brand, your target audience should be able to recognize you instantly — even when you’re crowded with competition. By tying your brand into every aspect of your business — from inbound marketing to major promotions to community management — you will quickly become recognized as a leading brand rather than just another company. In addition to knowing what branding is, it’s smart to take a look at what it is not. One major mistake that businesses make is in thinking that simply creating a logo or catchphrase will do the trick. Good branding may include these things, but it transcends, rather than depends, upon these things. Take Coca-Cola, for example. Back in 1915, the soda mogul asked a designer to create the company a bottle that consumers would still recognize as a Coke bottle even if it had been smashed and shattered. Logo — Although this isn’t the only focus, creating a recognizable logo is a great place to start. Your logo can set the tone for the rest of your brand design and marketing, including font, colors, and style. The overall feel of your logo will also tie into the composition of your company. Everything consumers come into contact with (i.e. business cards, ads, websites, social media, etc.) need to “go with the flow” of the feel of your logo — even when the logo itself isn’t present. Voice — Creating a unique personality and voice for your business is an essential part of branding. Are you an authoritative voice within your industry or do you prefer to have more personalized conversations and customer relationships? Your voice should echo throughout all marketing efforts — blogging, social media, email, etc. and will help your customers feel more connected to you. Positioning — Your company’s views, stances, and beliefs should be expressed through branding. Your motto, for example should be easy to remember and should explain why your company is different. Ready to get started? Before you dive in head-first, know that you don’t have to take this journey on your own. The experts at Madison Taylor Marketing have paved the way ahead of you and discovered the keys to building a strong, one-of-a-kind brand that will truly put you on the map. The combination of our advice and your unique personality will ensure that you reach your business goals.